Gemcie and her Irish Hunter, Marshal, are about to capture the World Cup when a nasty fall dashes their chances. While she is mending, her arch rival seizes this opportunity to catch a ride on Marshal, and to seduce her young husband. 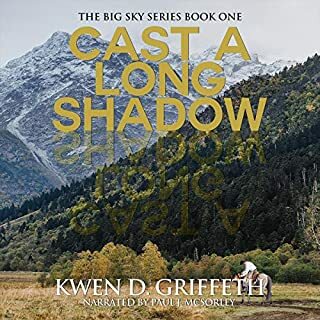 Confused and dazed by her new circumstances, Gemcie heads for the high Sierras hoping the majestic spires that captured the heart of the father she never met will provide the answers she seeks. She finds strength and solace riding solo on the John Muir Trail, but a bear attack ends her time of introspection. Molly’s Memoir is a journey through the life and times of a woman who is raised by a Seneca Indian after she is abandoned on the porch of a log cabin in the hills of West Virginia. Growing up in the isolated Monongahela Mountains, she learns about love, faith, and of the craft of healing with medicinal herbs. I recently received for review The Freedman by Lars D. H. Hedbor and I enjoyed it very much! This is the 9th book in the Tales From a Revolution Series, North Carolina, but it can be experienced as a standalone novel and that's exactly what i DID. I listened to The Freedman in one session because the story is very interesting and moves along at a fast pace. 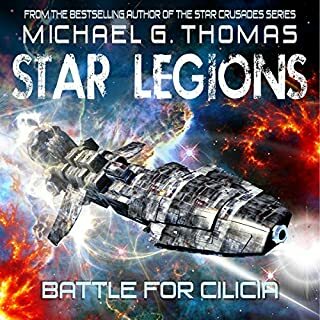 The audiobook is a little over 5 ours in lenght and I could not stop it until the very end. The story follows a freedman, a black slave that is free after his master releases him. His name is Calabar, but everybody calls him Jupiter, as his original name is hard to pronounce by white folks. The action is set against the backdrop of the American Revolution in North Carolina and it was the perfect listen for me as I was always attracted by that period in history. When he sees himself free, our hero has to buy his family from the plantation owner, but he has no money. This is a story about freedom, about war, about hard times, about friendship, loyalty, love, but at the same time, about evil men and ugly consequences. How can a black freedman find a way to save his family? Who, if anyone, would help him? 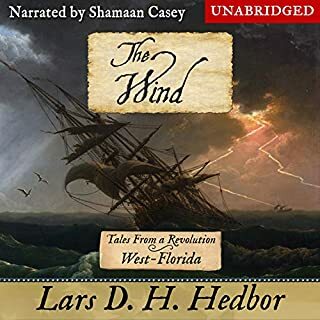 The audiobook version of The Freedman is read by Shamaan Casey and although this is the first performance by this tallented narrator and voice over artist that I had the pleasure of listening to, I can say that I am impressed by his great delivery. Shamaan Casey gives life to all the characters with diffrent voices and accents, while at the same time, he moves the story along seamlessly. 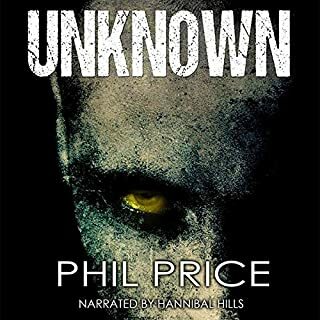 He has a really good voice, just perfect for this narration, and he always manages to switch between characters with ease and makes it easy for the listener to keep them differentiated. I recommend The Freedman to all the fans of Roots, Uncle Tom's Cabin and to those interested in the American Revolution as this was a very entertaining narrative experience for me. This is a book that will stay with me for a time, I'll be wondering what happened to these men and women after the end of the story... I find it that I cared for them a lot. this is not the first one book in the series. It's actually the 9th.. but I was still able to enjoy the book because it's a standalone novel and you don't need to have read the old ones. This is fine by me! Calabar is a very endearing character and a rooted for him the whole way. 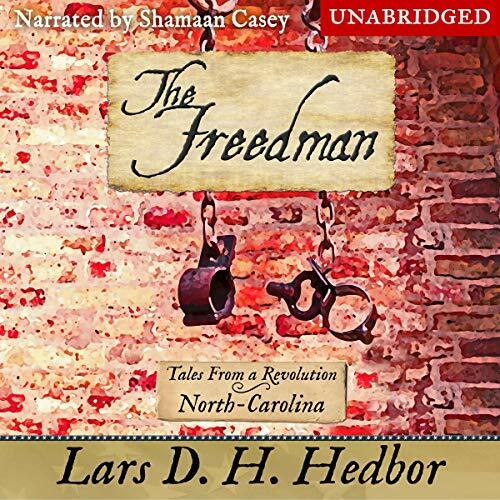 Shamaan Casey absolutely crushes the narration of The Freedman - Tales From a Revolution - North Carolina (I’m going to shorten it to Freedman throughout the review when mentioning since it’s a long title). He was able to voice the slave (and then free) Calabar in such a way that really made me feel like I was transported back there. I don’t normally listen to historical fiction, but after listening to this I will be. The story was fascinating, and educational. A tale of hope, determination, and friendship. I recommend this book to anyone who loves history, especially early American history. The narration is well done. I’ve listened to a few books from this narrator and he always does a wonderful job. I have been given a free copy of this book, in exchange for an unbiased review. Mr. Hedbor once again weaved a historical story that kept me listening to the bitter end! Calabar, a slave in an indigo plantation, was given his freedom when his master died and his son felt that since Calabar only knew about the production of the indigo plants and the process of making it suitable for the sell of dye, did not need him and wasn't worth the selling to another plantation owner. Calabar was forced to leave his wife and young baby with a heavy heart and head to the unknown. It was by luck that he meet a merchant who found out that Calabar worked in an indigo plantation and needed his skills to purchase the best stock. This story takes place during the start of the Revolution and gives you the insight on how it would be for a free slave life. And I must say that Mr. Hedbor did a fabulous job in having Shamaan Casey narrator his story. This narrator's voice is so wonderful to listen to and you forget it's one person doing the telling of the story as he changes from one person to another. Bravo to them both! The Author has a gift for historical storytelling... I am truly enjoying this series... I have listened to a few already. The characters are well developed and become friends quickly. The Period in time and the attention to said detail are very interesting. The Narrator is absolutely amazing and brings the Charachters to life well. The only disappointment I found, was when the Author was giving credits at the end of the book... He really should have thanked the Narrator... This book was provided free of charge in exchange for a fair review of the book... Thank You! This book is about a black man who was freed from slavery and his ability to become friends with other people where he was able to make enough money to buy the freedom of his wife and child. He becomes involved with the American Revolution because he had a talent for shooting and because of his desire to protect his family. The interactions between the people in North Carolina is well laid out and well done. This book does a good job of putting into perspective the relationship of the slaves and freedmen of North Carolina. It is concise and well written. The narration is superb. The narrator has the ability to do multiple voices across a wide range. This book was provided free of charge in expectation of an honest review. got this book and rocked through it. didnt wanna stop. can't wait for then next one. The Freedman by Lars D H Hedbor is the story of 'Jupiter' Calabar, a former slave who was cast out from the plantation he had worked since childhood. Separated from his wife and infant daughter, Calabar is forced to find his way in the world as a freedman, with only six months grace before he must move on from the colony and make his way out into an America on the brink of revolution. As a Brit, my knowledge of the American War of Independence is woefully limited. (I've never been able to bring myself to invest in the plight of people who could waste good tea like that...) So it is fair to say that this audiobook isn't my usual listening. 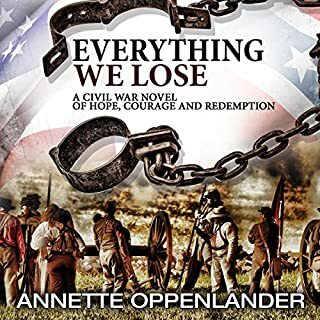 I was drawn in by the fact that this story details the Revolution through the eyes of a former slave, a freedman, rather than a soldier or rebel. The impact of such a turbulent time in history on someone whose position in society was already so vulnerable intrigued me, but I prepared myself for it to be unflinchingly bleak. It was perhaps because of this preconception that I found the small moments of compassion so touching. Cooper's assistance in helping Calabar integrate into society as a freedman was touching given the rarity it would have been at the time. And when the milliner, Albright, gives Calabar his first hat - something that helps mark him out as a freedman rather than a runaway - that simple kindness is a braver, bolder gesture than any of the political posturing occurring in the background. The humanity these men demonstrate at a time of such burgeoning destruction was a light in the dark. Calabar's lesson in politics and culture from Mr Albright helped me understand the wider context of the events, and the ways in which the motivations of the different sections of society at the time intersected. Because Calabar's ignorance so neatly mirrored my own, his education was just as enlightening for me. I found this book much easier to listen to and far more engrossing than I had expected. I enjoy learning about historical events in both fiction and non-fiction, so I'd felt sure it would be interesting but was not prepared for the required concentration to feel so effortless. This is always a sign of a well paced, well plotted story, and a talented narrator. 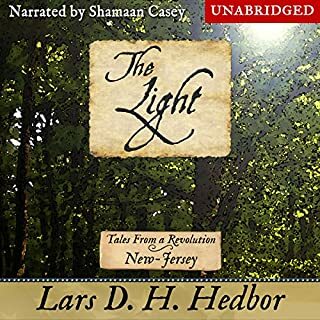 Shamaan Casey has a rich, deep, voice with a fullness and complexity that suited this audiobook very well. Casey is pleasant to listen to and was able to retain my attention with his vivid portrayal of a cast of characters whose experience is so far removed from my own. I'd recommend this audiobook to anyone with an interest in the American Revolution, and to those like myself who wished to learn more about the war and the history of slaves and freedmen in that period. Theirs are the voices we still do not hear with enough clarity, even today. I was very glad to have an opportunity to reflect upon their stories vicariously through Calabar's experience, which was especially relevant given that it is currently Black History Month in America.